(RNS) — There’s a popular parable in the Gospel in which Jesus, surrounded by a hungry multitude, asks his disciples to share with the masses what they have to eat. 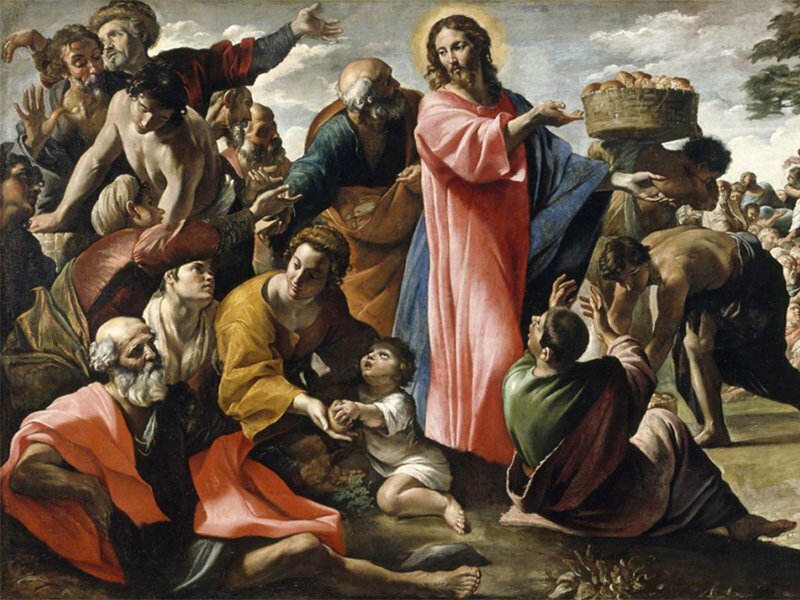 Although they produce only a few loaves of barley bread and a couple of fish, Jesus miraculously distributes enough food to feed thousands and still have 12 baskets left over. There’s a lesson in this Bible story about sharing, but it’s clear that lesson has been lost on too many of our elected officials. Rather than a fair and moral distribution of our common resources to ensure everyone has enough, our current leaders continue to embrace economic inequality by taking from those already struggling to make ends meet so they can pile more riches on the wealthy and corporations. In Washington, D.C., for example, the House Committee on Agriculture earlier this month released the 2018 farm bill, which was cobbled together by Republicans and calls for major funding reductions that would slash access to nutrition assistance for millions of families, impose unfair work requirements on people who already are struggling, and burden states with greater administrative costs. The farm bill in part funds SNAP, the Supplemental Nutrition Assistance Program, also known as food stamps, which assists some 41 million people and keeps about 8.4 million out of abject poverty. But this oppressive proposal puts the well-being of those who need the most support from SNAP — children, senior citizens and people with disabilities — in jeopardy.